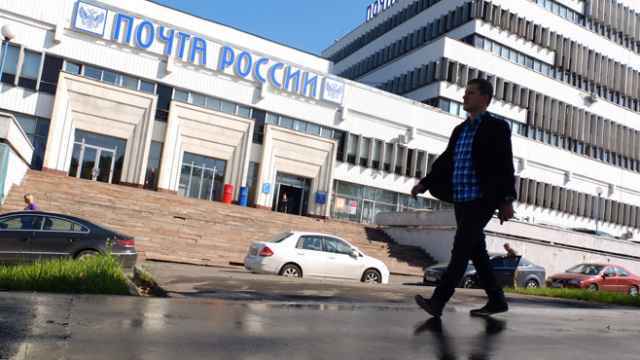 Russian Post was also able to raise its revenues 5.5 percent to 140.3 billion rubles ($2.5 billion). State postal service Russian Post has made a net profit for the first time in a decade, newspaper Vedomosti reported Tuesday, citing the company’s head Dmitry Strashnov. 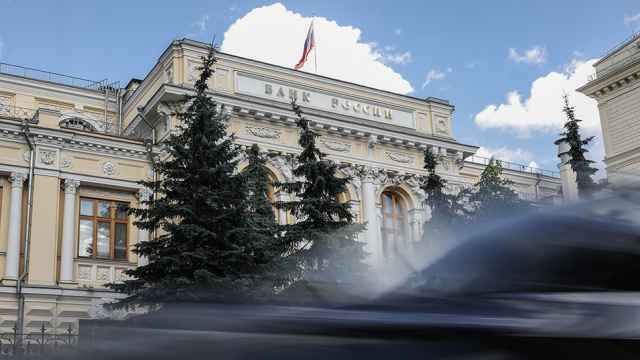 The 1.2 billion ruble ($22 million) profit for 2014 came even as all employees’ salaries were raised by 13 percent, Strashnov told the paper — an added expenditure of 10.5 billion rubles ($190 million). The milestone comes ahead of the famously slow postal service's planned partial privatization later this decade. Strashnov, the former head of mobile operator Tele2, was appointed in 2013 following a scandal involving a backlog of 500 tons of parcels at Moscow airports. 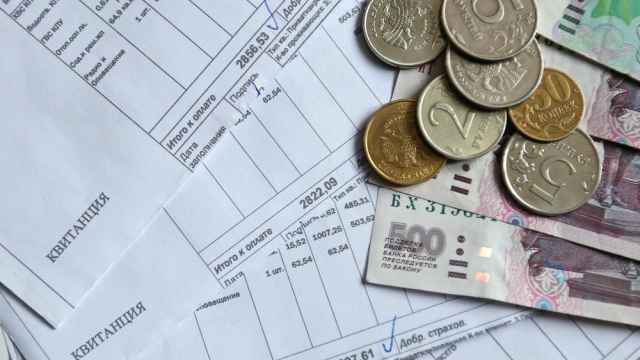 Although Russian Post has showed profits on paper in recent years, the government was then giving the company about 3 billion rubles ($54 million) in yearly subsidies to lower the cost to subscribers of having newspapers and magazines delivered, according to Vedomosti. Calculating out these subsidies, the last time Russian Post earned a profit was in 2005. The company does not intend to ask for further state support, Strashnov said. According to Strashnov, Russian Post was able to turn a profit by cutting its operational costs, with the exception of salaries, by 6 percent. 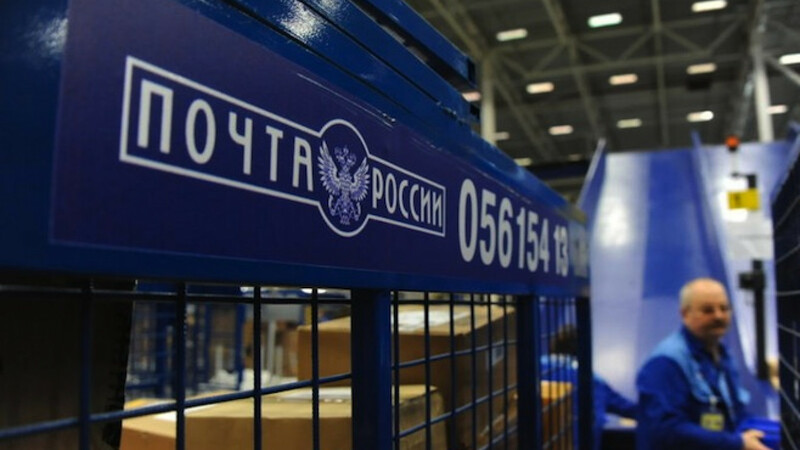 Russian Post was also able to raise its revenues 5.5 percent to 140.3 billion rubles ($2.5 billion) — an increase that Gazprombank analyst Sergei Vasin said could largely be attributed to the steady rise in cross-border shopping in Russia, Vedomosti reported. Growth in cross-border trade allowed Russian Post to “significantly expand” its share of the e-commerce delivery market from 33 percent in 2013 to 39 percent in 2014, the Association of Online Vendors said in a press release last month.